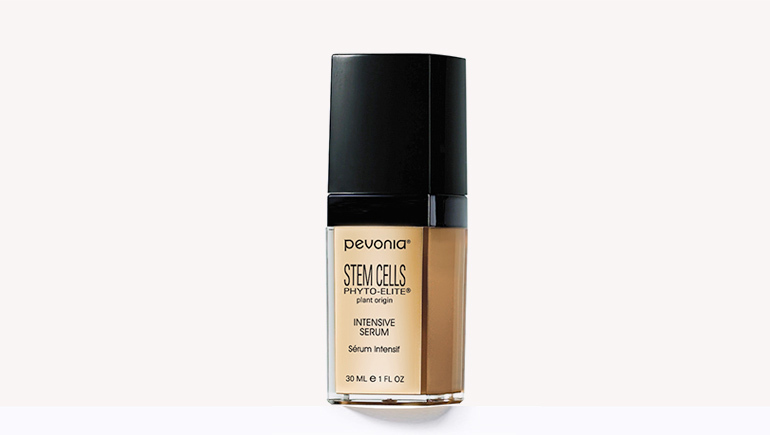 Intensive Body Corrector - Live.Beauty.Full. 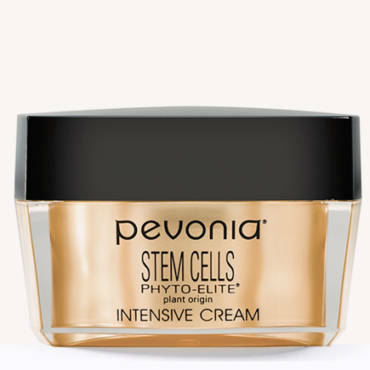 Most of us have concerns when it comes to our body including cellulite, age spots, sun damage, unevenness, roughness and more. 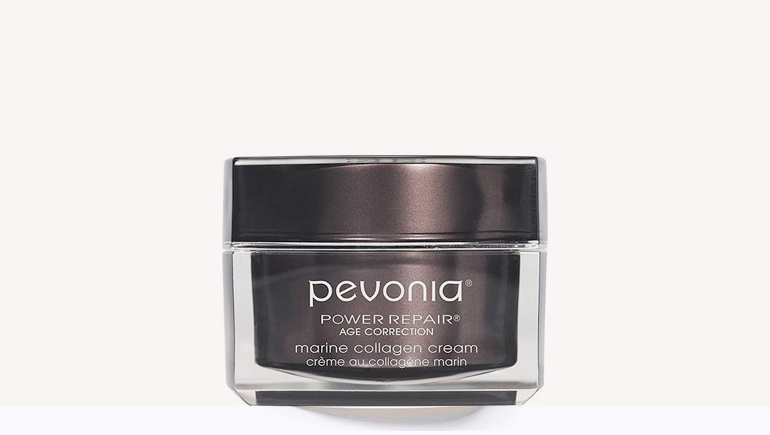 Get your body ready for serious repair! 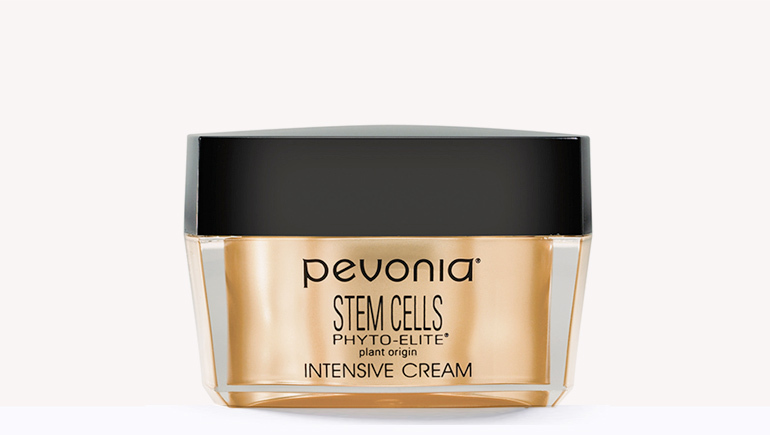 Renew and de-age with the Stem Cells Phyto-Elite Intensive Body Corrector. 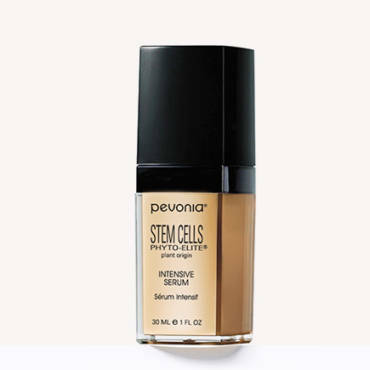 Featuring our unique anti-aging blend of Argan and Comfrey Stem Cells and other contouring and de-aging natural ingredients, you’ll notice a reduction in dimply, uneven skin and a more youthful, smoother appearance! For those with cellulite and uneven skin texture and other body aging concerns. A must for those who want to diminish cellulite and reveal a firmer, smoother, more youthful-looking body.